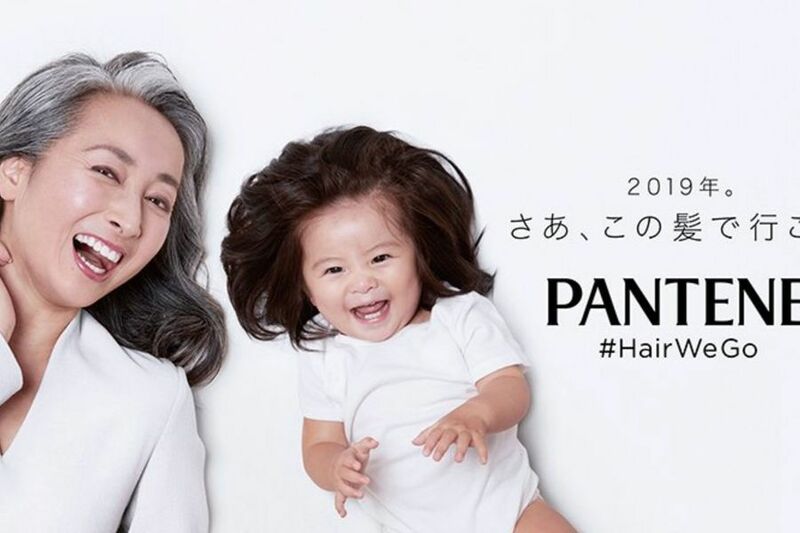 Just as 1994 was the year of “The Rachel,” 2019 may quickly become the year of “The Chanco.” Famous for over half her life, Baby Chanco, a 1-year-old from Japan whose hair the internet fell in love with last year, has done it again. From the crib to the camera, Baby Chanco — and her enviable dark-brown locks — is now the new face of Pantene. In the ad featuring her, Chanco and her perfect hair share space with Japanese television announcer Sato Kondo, who’s famous for her sleek gray hair. Usually, I don’t find myself jealous of babies, what with the diapers, total lack of power, and video monitor in the bedroom that feeds to directly to your parents. But if I woke up with Chanco’s hair, I wouldn’t be mad. Chanco, we salute you and look forward to all that you and your hair do next! And, please do not be afraid to share your beauty secrets with us once you learn to talk.